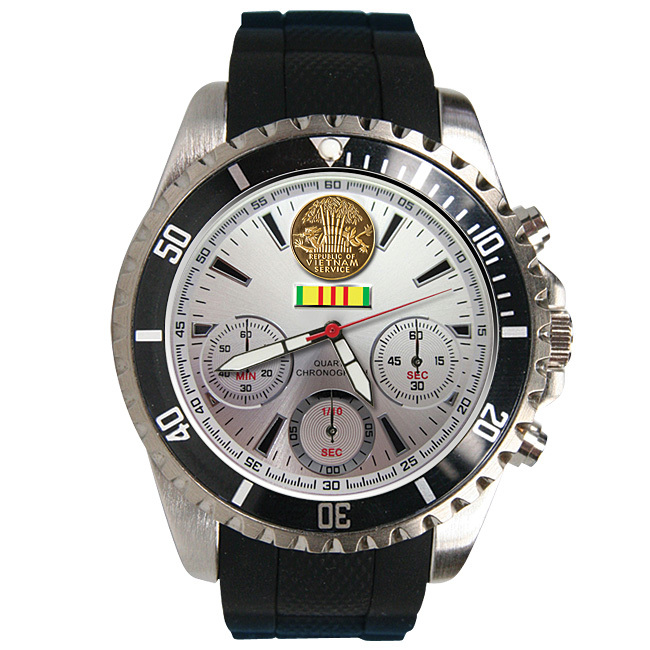 Veterans Commemoratives proudly honors your War Service with an exclusive state-of-the-art Chronograph watch - Your choice of WWII, Vietnam, Korea, Desert Storm, Afghanistan and Iraq dials. • The precision Chronograph movement measures 1/10th seconds on three calibrated sub-dials. • Pushbuttons for fast and easy start/stop operations. • Battery Powered quartz technology for accuracy and dependability. • Light-activated luminous hands - plus a red second hand. • Operating instructions permanently engraved on case back. • Impressive oversized 45.0 mm diameter case features a unidirectional rotating bezel with easy-to-read markers against a gleaming black background. • Water-resistant to 3ATM - 100 FT. Scratch-resistant crystal. • Rugged yet comfortable black flexible polyurethane band - a perfect complement to the stylish case. 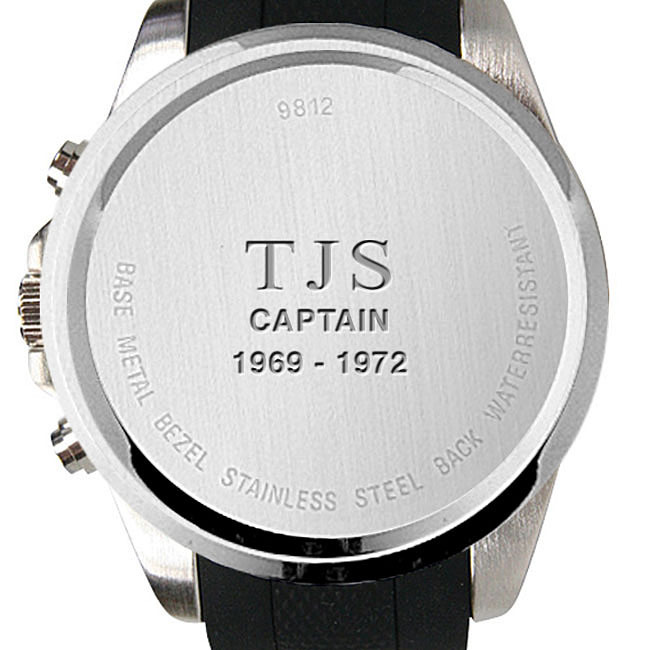 • Your Initials, Service Rank and Years of Service will be engraved on the case back to permanently mark this watch as your own! • FREE - "Proud To Be A Veteran" reusable gift tin. 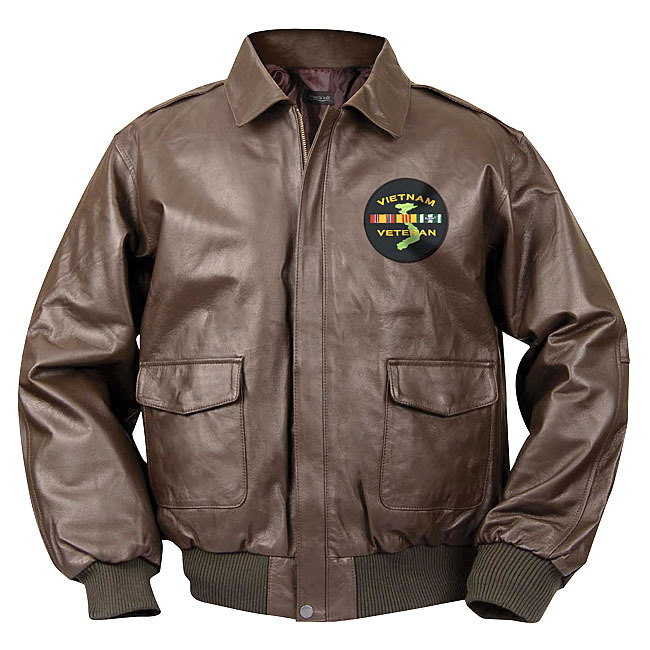 • Assembled & customized exclusively for Veterans Commemoratives by a fine American company renowned for custom timepieces since 1944. • Precision Chronographs can cost hundreds - even thousands. 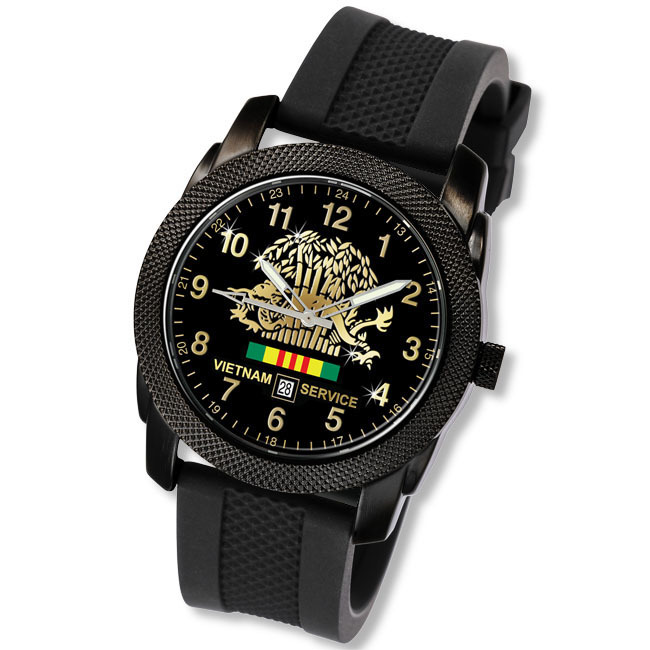 Ours, with an exclusive Vietnam Service dial is "Thank You" priced at just $99.95*, plus $19.95* for custom engraving, shipping & handling.